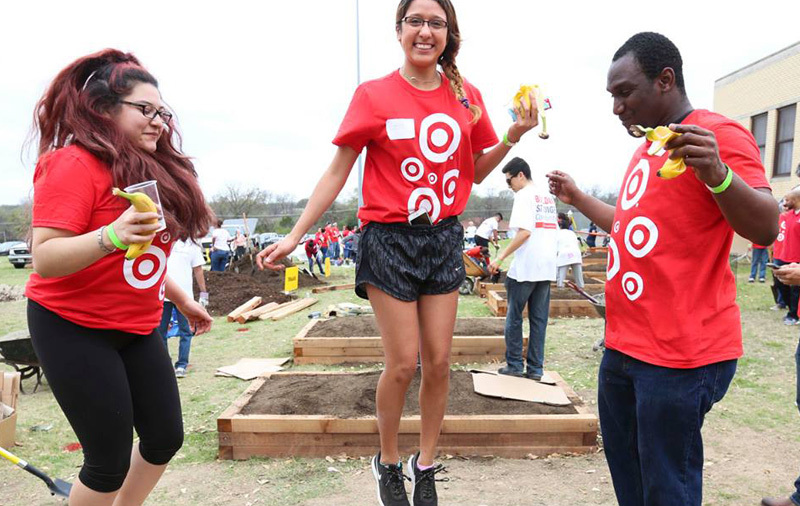 Target is one of the world’s most recognized brands and one of America’s top companies serving guests at over 1,800 stores and at Target.com. Every day, we deliver on our unique "Expect More. Pay Less." brand promise to our guests with innovative, on-trend merchandise at accessible price points. Doing that takes a team of driven, savvy merchandising experts who can deliver quality and style, and constantly see what's around the corner. We're looking for committed, capable professionals who can help bring our guests what they want, when they want it, where they want to shop - through mobile, in stores, online and future channels. As a member of Target's Brand Management, Buying and Global Sourcing Team, your expertise and experience in finding the latest trends and negotiating the best prices - in everything from electronics to apparel to food and toys - will be put to work in developing business strategies, marketing plans and merchandise assortments that drive profitable sales for Target and great value, quality and style for our guests. You'll play an important role at one of America's leading retailers, and benefit from a dynamic company culture where success is rewarded.